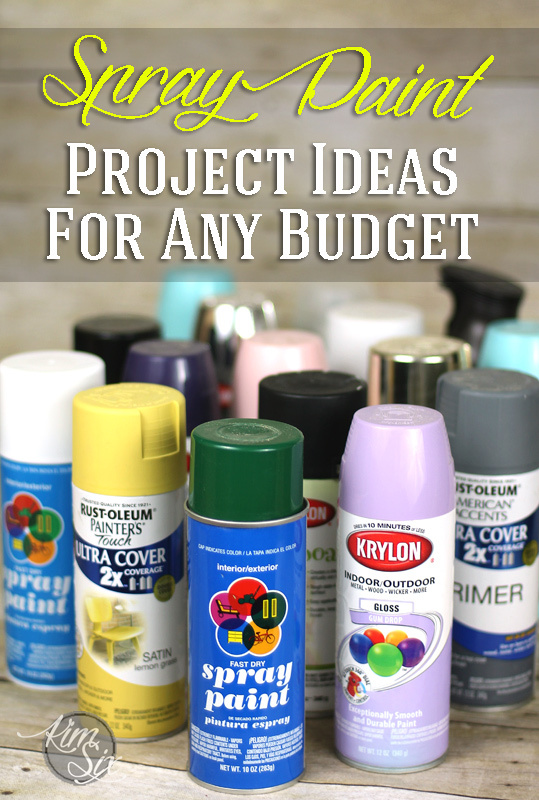 Today the girls on the All Things Creative Team are teaming up to bring you hundreds of project ideas using SPRAY PAINT. This versatile darling of the DIY world is my go-to when it comes to inexpensive transformations. I’ve done my fair share of painting projects, and spray paint is the type I use most. It can seriously change ANYTHING. Check out this list of hundreds of ideas! You will find something you love. I promise!